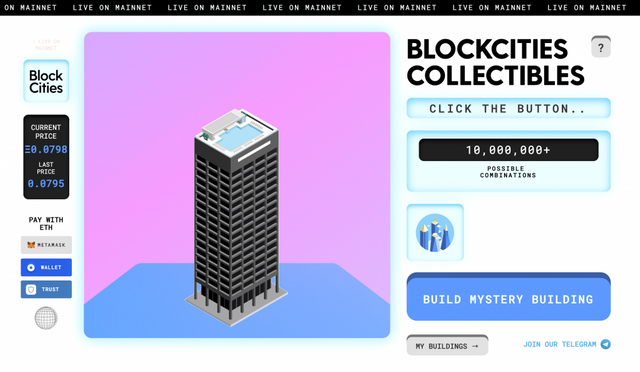 BlockCities is all about generating collectible mash-ups of landmarks from all over the world. 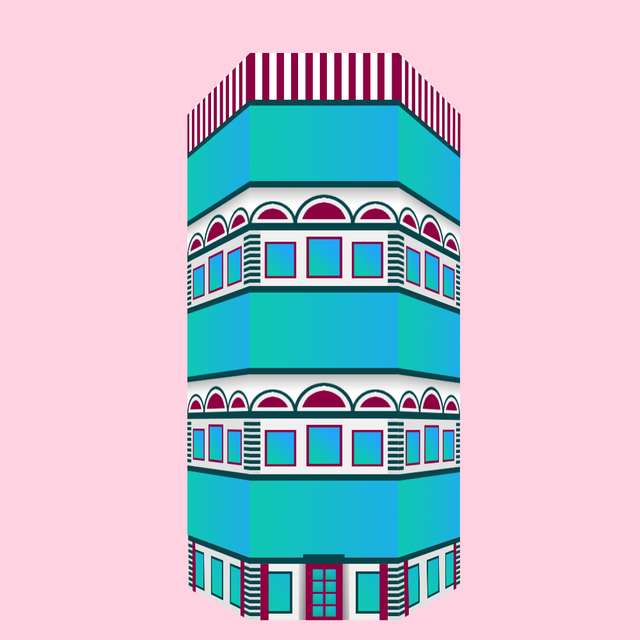 The Ethereum powered application takes recognizable building faces and lets you customize them with architectural styles borrowed from other buildings. In essence, this new app is like an architectural Rubik's cube. Click here to read more via our interview with Founder - Preston Attebery. Create a 1000 by 1000 pixel image of a hometown skyscraper or of one you've imagined all on your own. Be creative! Hi! I'm @DavideBrbr on Twitter, can you follow me there so I can send you my personal address? Thanks! This is exciting! I've been waiting for you to get your competition on! I'm excited! Do you need anything special if you win? Metamask or an ETH wallet or something? Excellent @ninjavideo :D excited to see what you come up with! Yes, make sure to have your ETH address handy. Metamask would be great 👍 so you can see all your goodies in one place.